The TocPods Free do an admirable AirPod impression with their long stems. They’re not quite as compact, but they have proper ear tips that will actually stay in your ear. 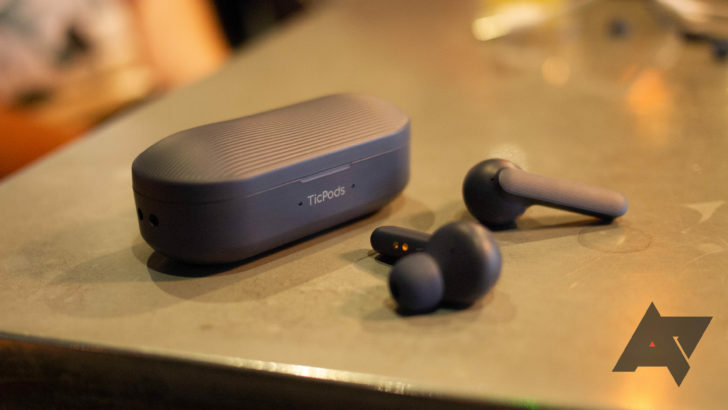 Sound quality is impressive for the price, and they get around 4 hours of battery life with another three or four charges in the case. Sadly, they charge via microUSB instead of Type-C. The Amazon listing won’t immediately look like there’s a sale, but look closer right under the price. You can check the box to apply a $30 coupon instantly, bringing the cost down from $129.99 to $99.99. The coupon looks to be valid on any of the three colors, too.